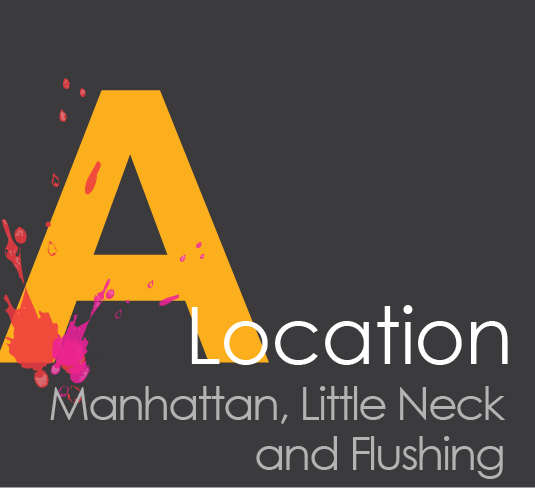 Ashcan studio of art is currently working with..
Ashcan Studio, in partnership with The School of Visual Arts, developed the 1 + 3 program in 2012. The 1 + 3 program was designed for transfer students wishing to enter a BFA program at SVA. Students enrolled in this program earn credits for foundation courses while developing their portfolio, which are transferable to SVA. Scholastic and Ashcan Studio are Alliance Summer Arts Program partners. ASAP Award recipients are granted a full scholarship to attend top local and residential arts program, camp or precollege program. For the past two years, Ashcan Studio has welcomed ASAP students into our Summer Portfolio Preparation Program. Since 2012, Ashcan has worked in partnership with the Joan Mitchell Foundation to help students build competitive portfolios and strong applications for art & design college programs, by collaborating on free public college readiness events including Portfolio Redefined, Art Degree Demystified and the Careers in the Arts Fair. 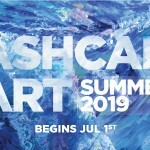 Each year the Joan Mitchell Foundation provides scholarships to local youth to study in Ashcan Studio’s Summer Portfolio Intensive and College Portfolio Preparation Program. The Ashcan Studio partnership with Arts Bournemouth University was established in 2014. Our agreement was developed to promote acceptance of graduates of Ashcan Studio to students planning to enroll at AUB. 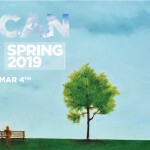 Students who complete Ashcan’s year long foundation program gain automatic entry to several of AUB’s BA Programs. 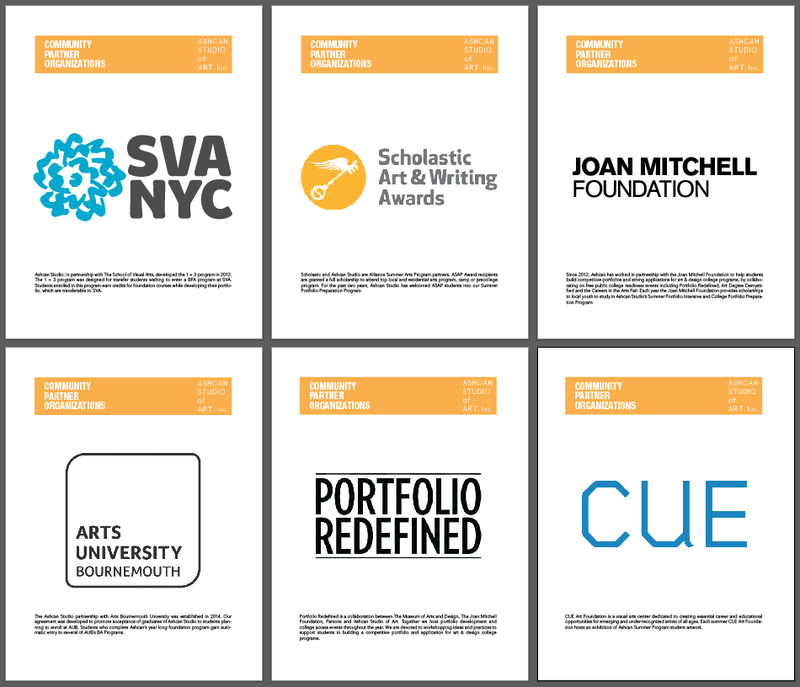 Portfolio Redefined is a collaboration between The Museum of Arts and Design, The Joan Mitchell Foundation, Parsons and Ashcan Studio of Art. Together we host portfolio development and college access events throughout the year. We are devoted to workshopping ideas and practices to support students in building a competitive portfolio and application for art & design college programs. CUE Art Foundation is a visual arts center dedicated to creating essential career and educational opportunities for emerging and under-recognized artists of all ages. Each summer CUE Art Foundation hosts an exhibition of Ashcan Summer Program student artwork.